Just returned from my one week holiday I started to look for new quadcopters and I came across this Huanqi H899 drone. 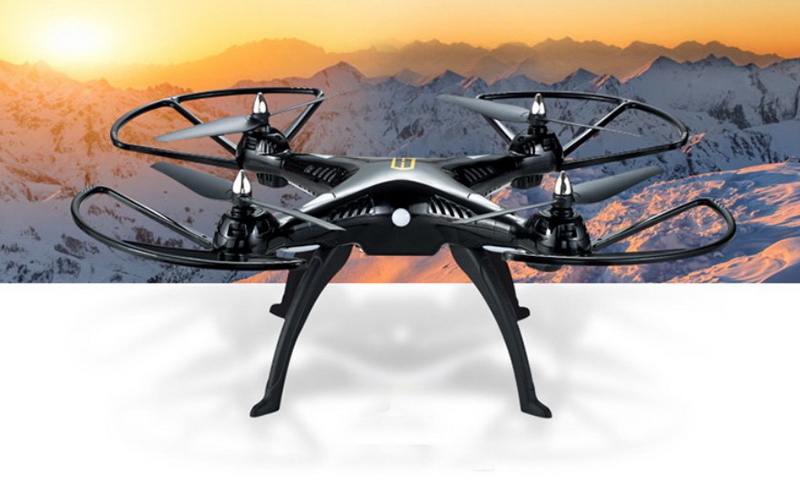 The manufacturer advertises this model to be powerful enough to lift GoPro and alike action cameras. 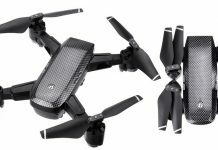 Of course, this can be possible but frankly I would not have the confidence to hang my $ 450 GoPro Hero 4 Black camera on this cheap $ 75 RC toy. Currently there are two variants of the Huanqi H899 on the market. 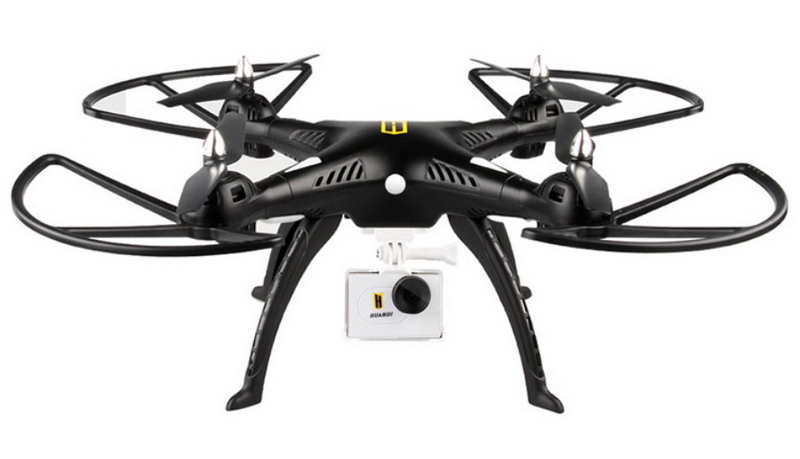 The more expensive one ($ 103) is delivered with a 5MP camera with WiFi FPV support. 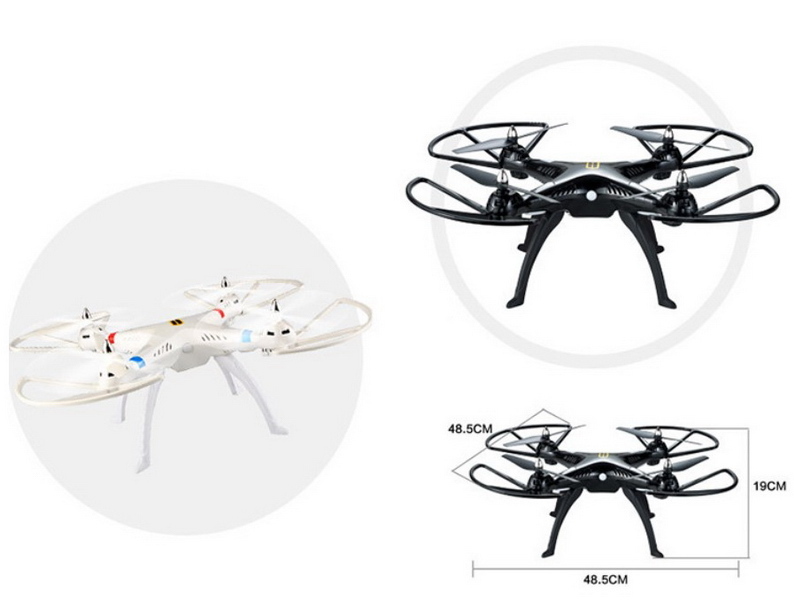 In terms of size, specs and features this new model is very similar with the Syma X8W quadcopter. 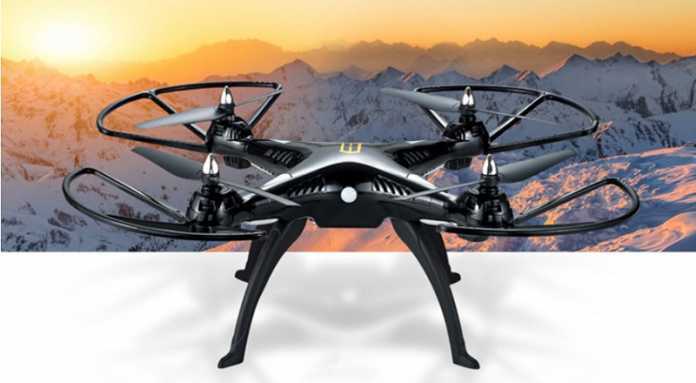 Unfortunately it does not feature altitude hold like the latest Syma model, the X8HW. 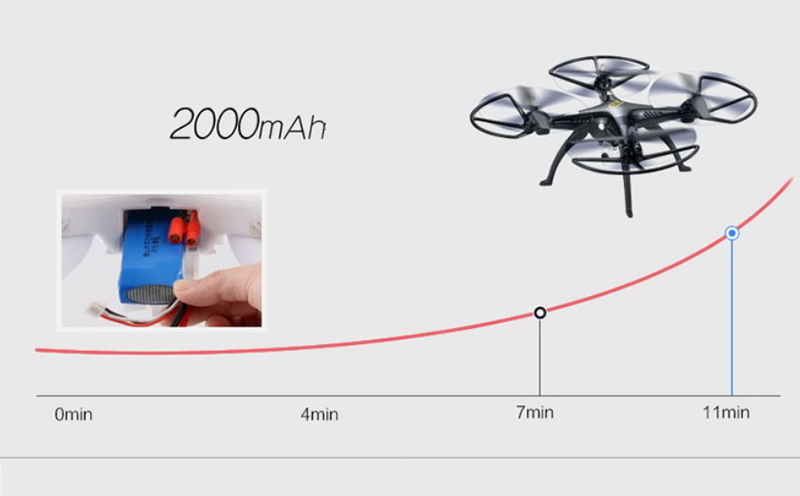 Powered by a high capacity Li-Po battery (2000 mAh), the advertised flight autonomy is up to 11 minutes. In my opinion this can be dramatically decreased if it is equipped with a 84 g camera like the GoPro Hero 4 Silver. 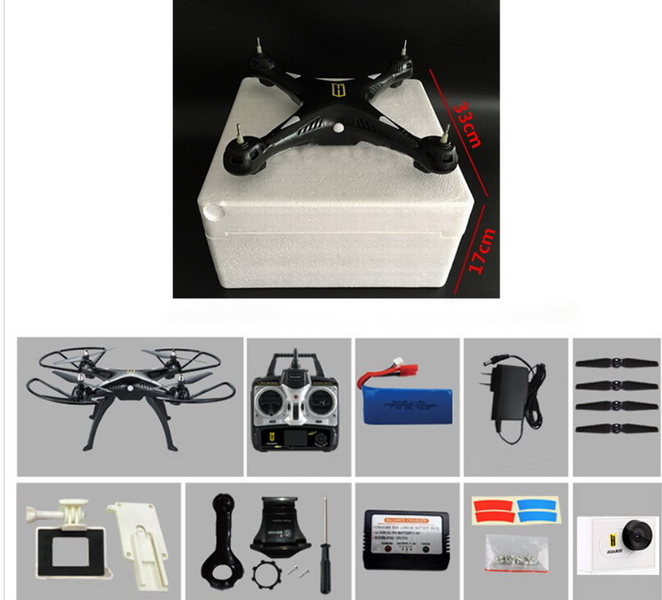 The package of the Huanqi H899 quad is very generous and also includes a smart phone holder and a camera mount. 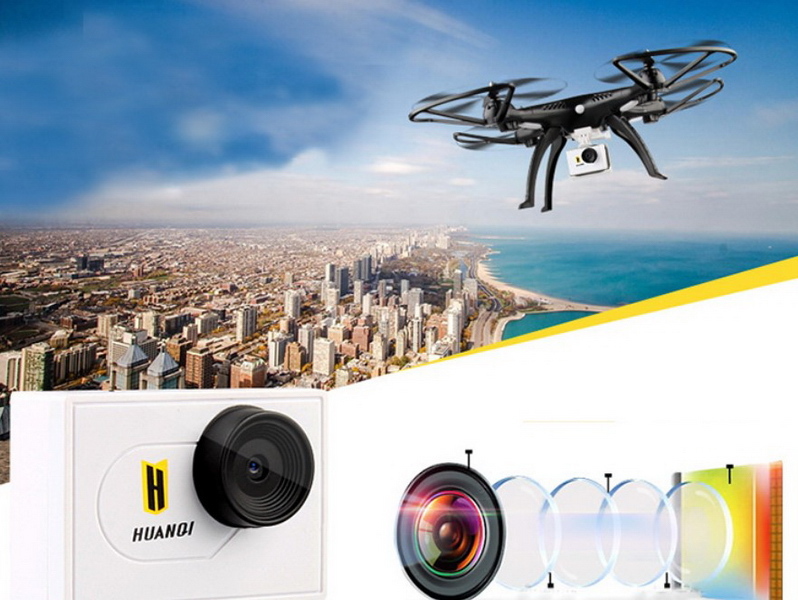 According to the specs, the camera mount is suitable for many action cameras (GoPro 3, GoPro 4, SJ4000, SJ5000, SJ7000 and Xiaomi Yi ). 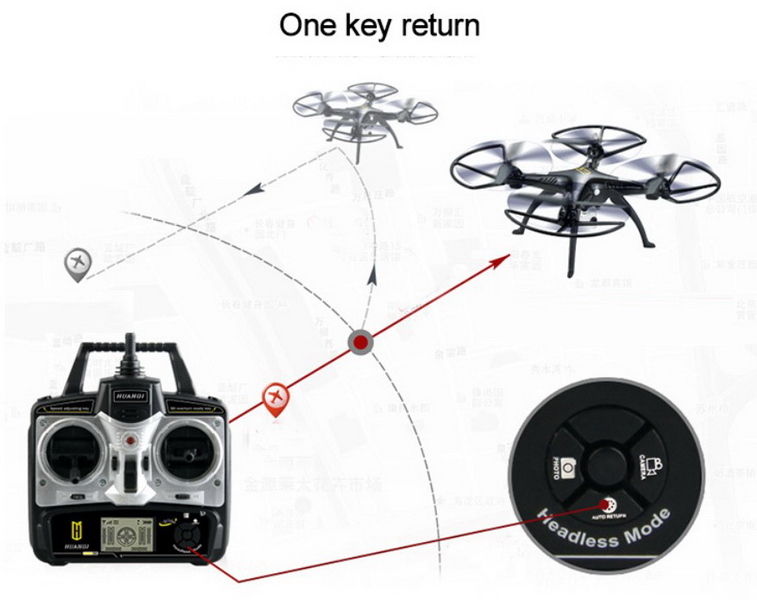 Up to 11 minutes flight autonomy. Thanks for the great review about the Huanqi! I have a few questions that I would like you to answer about the drone if you would be so kind. 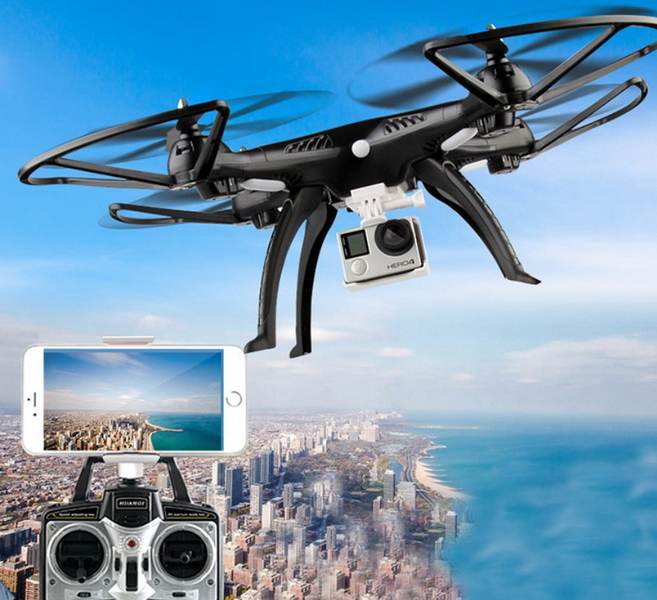 Firts of all, I am a pilot, but I have never flown a drone. 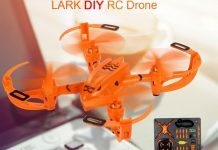 Do you think this is a good drone to start without any previous experience? I bought it because it can carry an adventure camera and the syma x5c can’t. 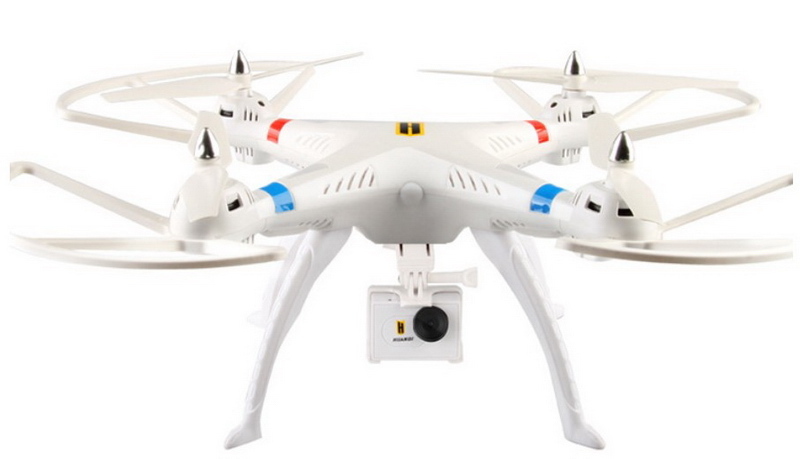 I have also read in some webs that using the wifi of the camera could interfere with the command of the drone. Is that true? Thank you very much for your time and experience! First of all, this is article is a product news not a review! 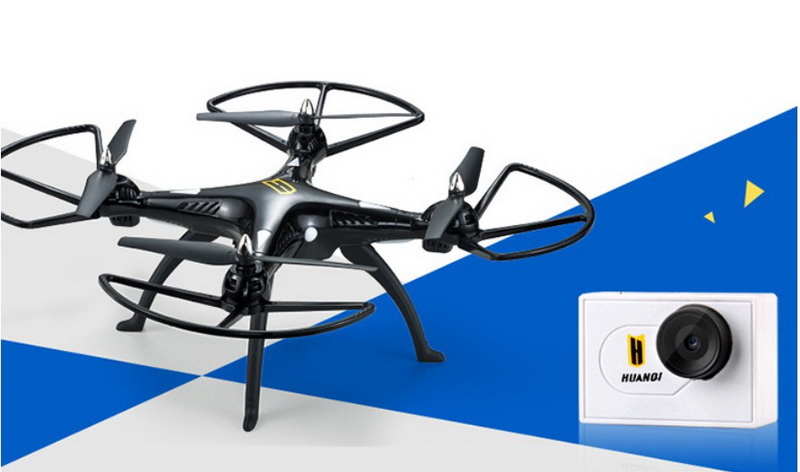 For totally newbies I recommend smaller and cheaper drones. 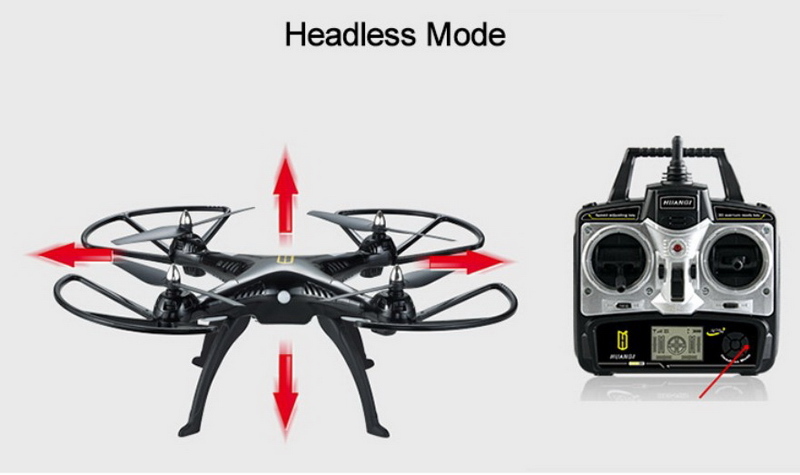 Yes, the Huanqi H899 is much powerful compared to the smaller X5 series. But beware brushed motors are not too reliable, they can burn out quickly and your camera is gone. Yes, most of the WiFi cameras operates on 2.4GH like the radio system of drones and probably they can interference. sorry for the off topic. 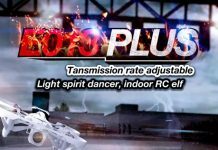 Could you please do a reveiw on the Upair chase and jyu hornet s ?